Environs Design Studio is poised to address a diversity of community-based projects with an interdisciplinary approach. 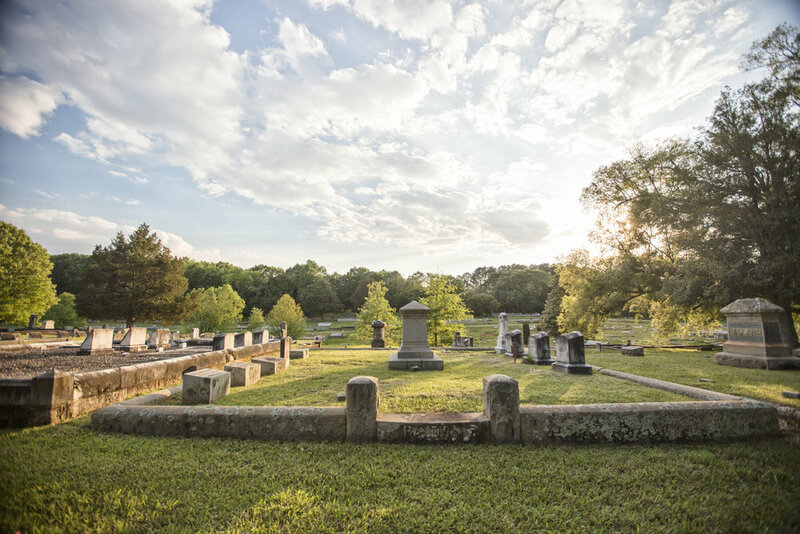 Community sites include parks, cemeteries, trail systems, and other public spaces. Each plan responds to a community's unique opportunities and constraints, and works to engage and enhance the ecological and cultural processes present. The public experience is a fundamental consideration in our community projects, and we strive to create spaces that engage and inspire. Environmental factors are carefully considered for each site, with the goal of managing water, incorporating green infrastructure, and enhancing wildlife habitat.